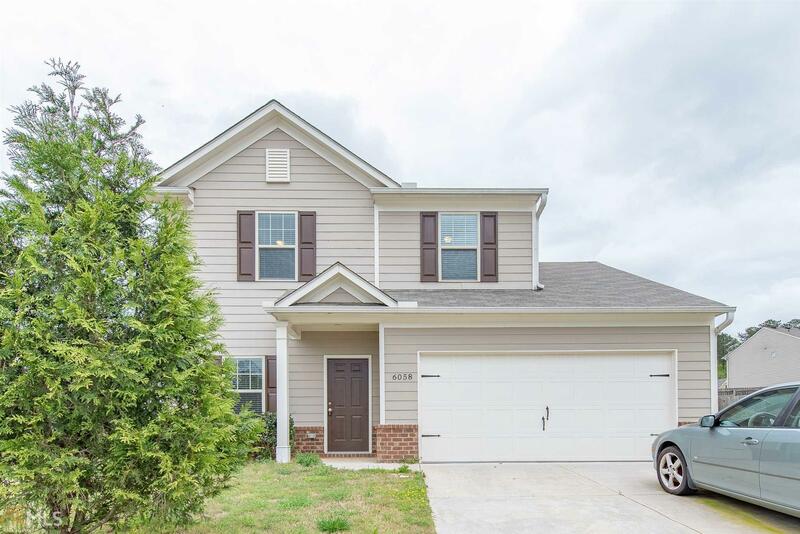 Beautiful maintained home open floor plan encompasses three spacious bedrooms with plenty of room for study, sleep, storage, and a sleek and stylish kitchen that&apos;s fully loaded with stainless steal appliances. Master bedroom has a n en-suite bath and walk in closet. The fenced in backyard is ideal for pets to run around and explore.